Collet Pads for (S) Style Chucks » Rovi Products, Inc.
We handle the complete line of (S) style collet pads for S-20, S-22, S-26, S-30 & S-40 collet chucks. 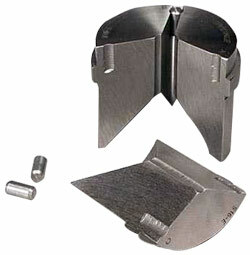 We keep an inventory of S-20, S-26 & S-30 emergency collet pads on our shelves. For all other size pads, contact us for availability or call 800-423-5145. 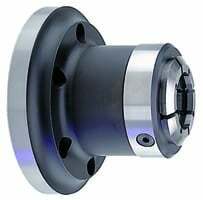 ( S ) Style pads are used for this style collet chuck.